ISBN M230627627. 22.00 x 31.00 cm inches. 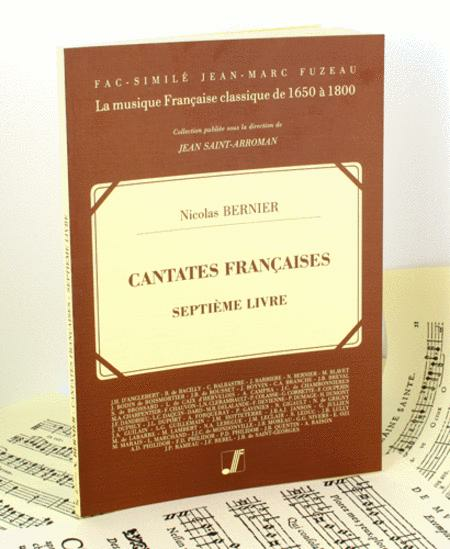 This facsimile of an original by Nicolas Bernier is part of our French classical music collection. Edition : 1723. 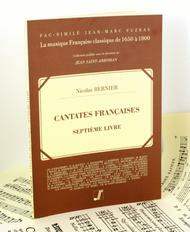 Preface by Jean Saint-Arroman and Philippe Lescat: the subjects of the cantatas. Collection supervised by the musicologist Jean Saint-Arroman, professor at the Conservatoire National Superieur de Musique et de Danse of Paris and at the CEFEDEM Ile de France (Training Centre for Music Teachers). He is the author of the majority of our prefaces and has also been involved in library searches. Facsimile of a copy in the Municipal Library of Grenoble (France). Anne Fuzeau Classique propose period copies of classical music scores.